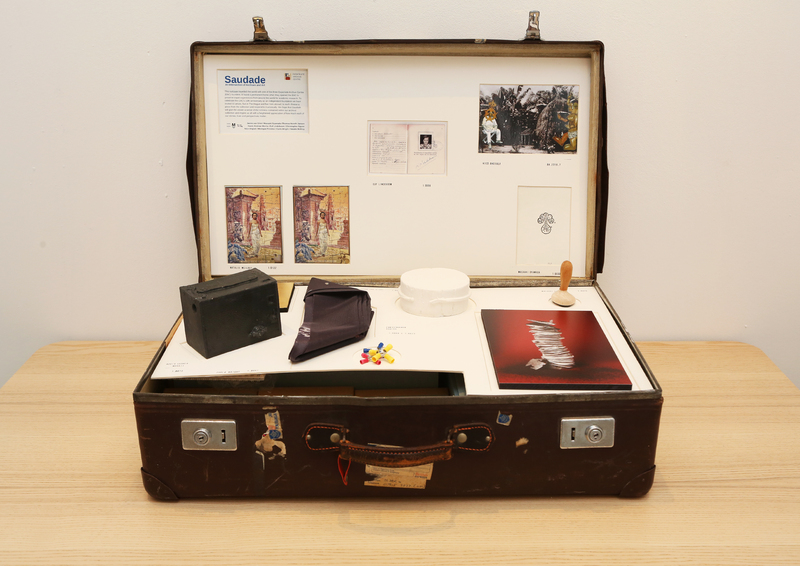 The EAC celebrated its 10th Anniversary in 2018 with the Saudade project: 10 contemporary art pieces by 10 international artists, all in one suitcase. 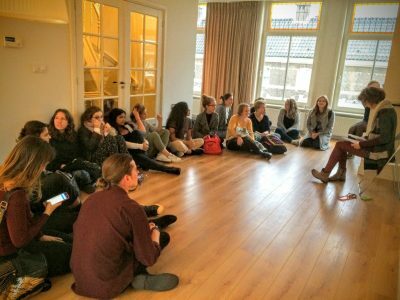 In 2016 the EAC started a RoCur Twitter account as an experiment in digital archiving; each week a different expat tweets about life abroad. 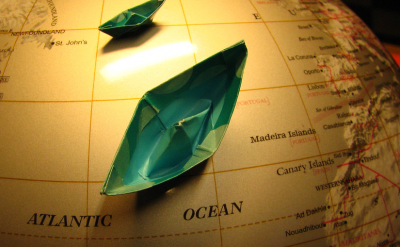 Sign up to spend a week curating! 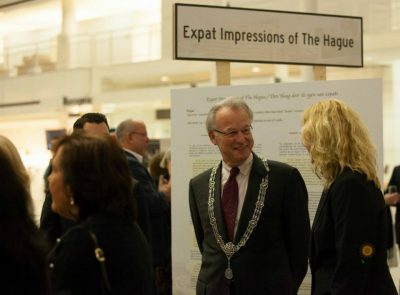 In 2015 the EAC delved into its own archive and those of several local organisations to visualise “Expat Impressions of The Hague” from the 1950’s to the present. 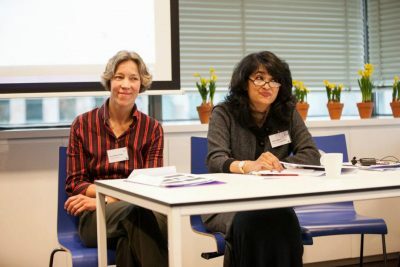 To celebrate its five year anniversary and encourage research into expat life, in 2013 the EAC organised an international academic symposium on “The Expatriate Experience: Past and Present”. 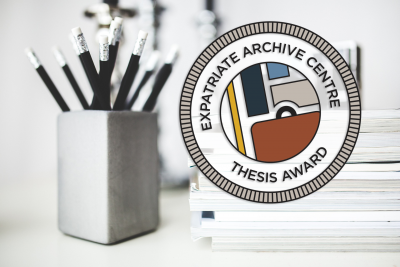 The EAC organises seminars for undergraduate students to learn the fundamentals of archiving. Contact us to arrange a session.